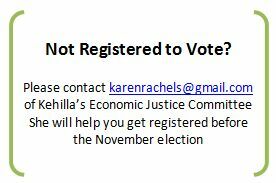 This November we’ll have a chance to vote again to repeal California’s death penalty, replacing it with Life Without Possibility of Parole. Unfortunately, a competing measure that would attempt to change the appeals process to expedite executions has caused confusion, especially as the latter measure’s title is misleading. So here’s an explanation of each of the initiatives with recommendations in keeping with Kehilla policy. End state killing and eliminate the possibility of executing innocent people. Since 1973, 156 people, convicted of murder, have been exonerated, 3 of them in California. Keep dangerous criminals from ever being released. Save approximately $150 million a year that could be put to more productive use. 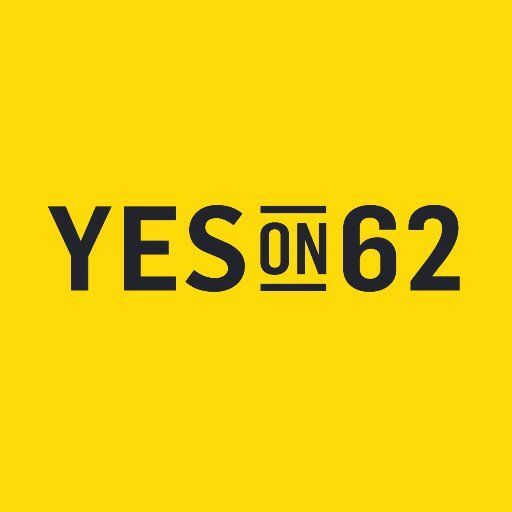 Increase to 60% the portion of wages earned by persons sentenced to life without parole that may go to victim restitution funds. Interfere with our due process and appeals processes, which might be found unconstitutional after costly and lengthy lawsuits. Authorize the state to house death row inmates in new prisons. Model California’s system after Texas’ rapid execution mill. Move appeals from the state Supreme Court to local county courts, prioritizing these cases and the shortened timelines. It would overwhelm lower courts and severely limit their ability to hear other types of cases or conduct any other court business. 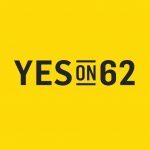 If you want more information now about the death penalty initiatives; if you want to help with the campaigns or donate to them, go to www.yeson62.com or contact me at bethw0104@mindspring.com.